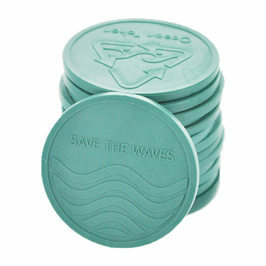 Tokens are used as an alternative to money to pay during events, festivals, trade shows, concerts, in bars, clubs, ... 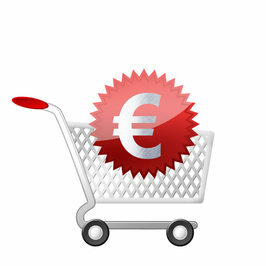 In addition tokens are also used as reward, calling card, receipt, shopping cart token, admission ticket, ... 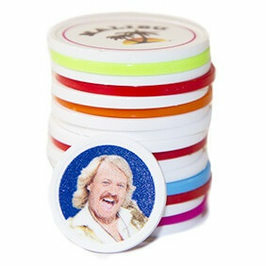 Your logo, company name or website on a token ensures a personalised image and name recognition. 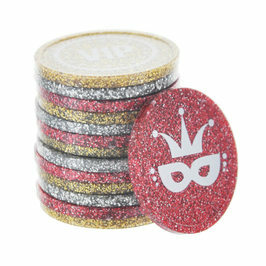 Sponsors, logos or brands will certainly turn heads, when they are on a token. 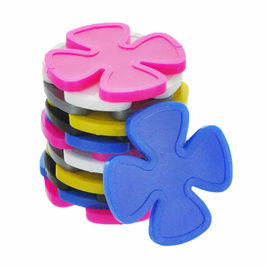 Available tokens in wide range of colours and sizes: Embossed Tokens, Printed Tokens (Crystal Tokens, Gaming Tokens, Festival Tokens, Cloakroom Tokens), Tokens in Stock and also Sorting Trays. 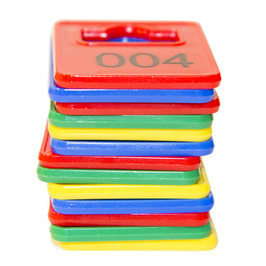 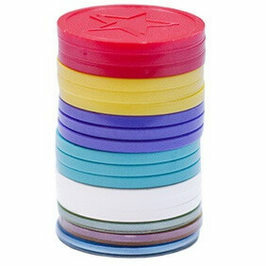 Printed tokens can be personalised individually with names, numbers, barcodes, QR-codes, photos. 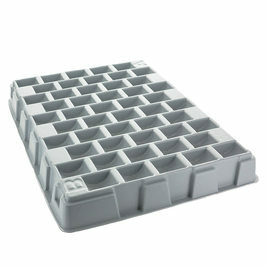 Environmentally friendly and cost effective as a result of being recirculated time and time again.